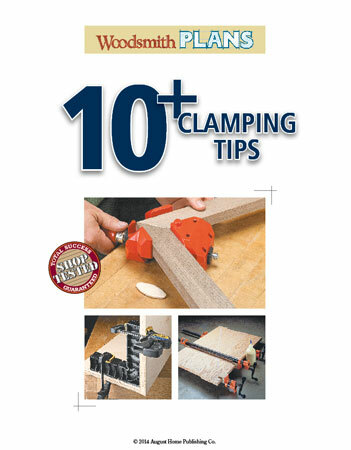 Assembling face frames, miters, panels, and plywood cases has never been easier, thanks to these unique clamping tips. 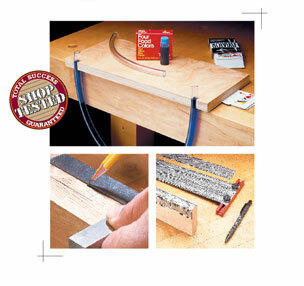 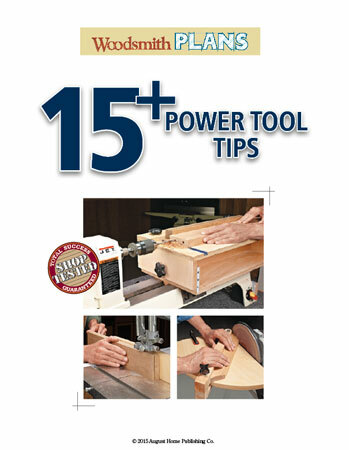 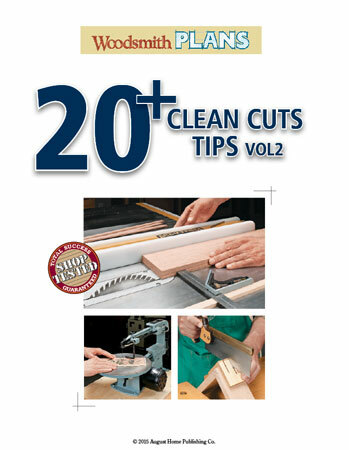 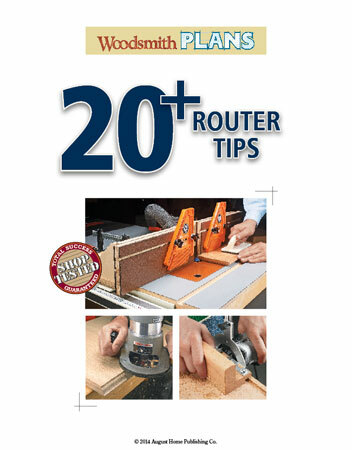 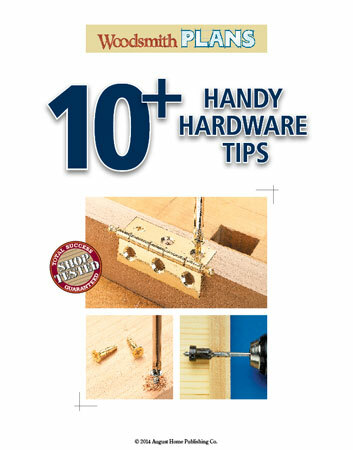 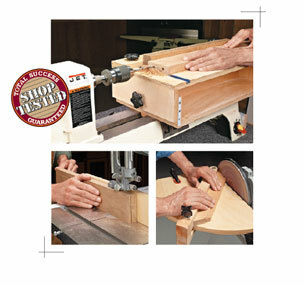 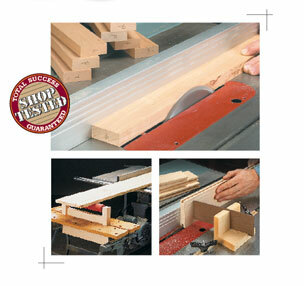 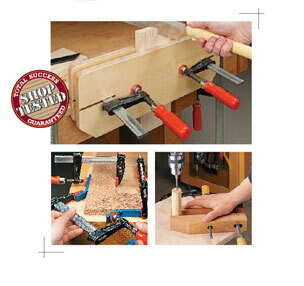 This collection of handy woodworking tips will help you to work more efficiently in your shop and get better results. 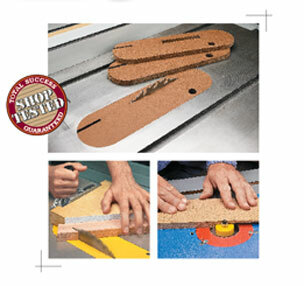 With the right technique, all it takes is an afternoon to make a set of zero-clearance inserts to get cleaner table saw cuts. 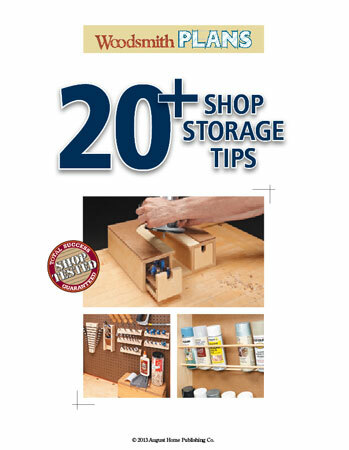 Work faster and with more accuracy in your shop with these 20+ easy layout tips, tricks, and techniques. 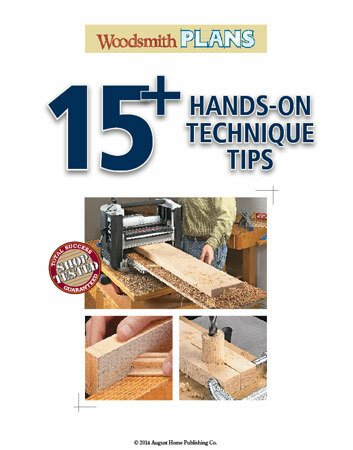 Get your woodworking shop organized with this essential woodworking tips collection.